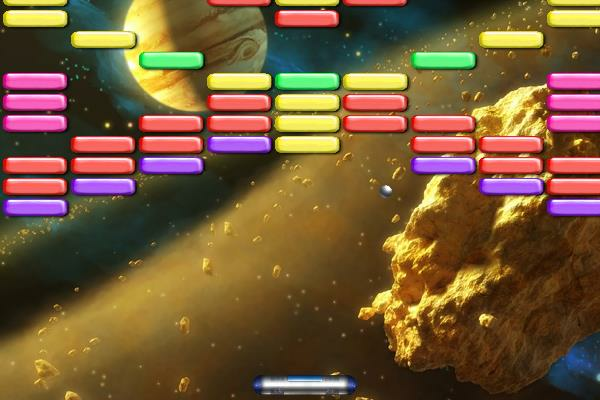 Outer Space Arkanoid HTML5 Online Game.Play with Paddle & Ball. Classic breakout game. Move the paddle to keep the ball in play and shoot down all the brick. Use your finger on Mobile devices. This game is in HTML5 so it works in every device. Go Play for Free.